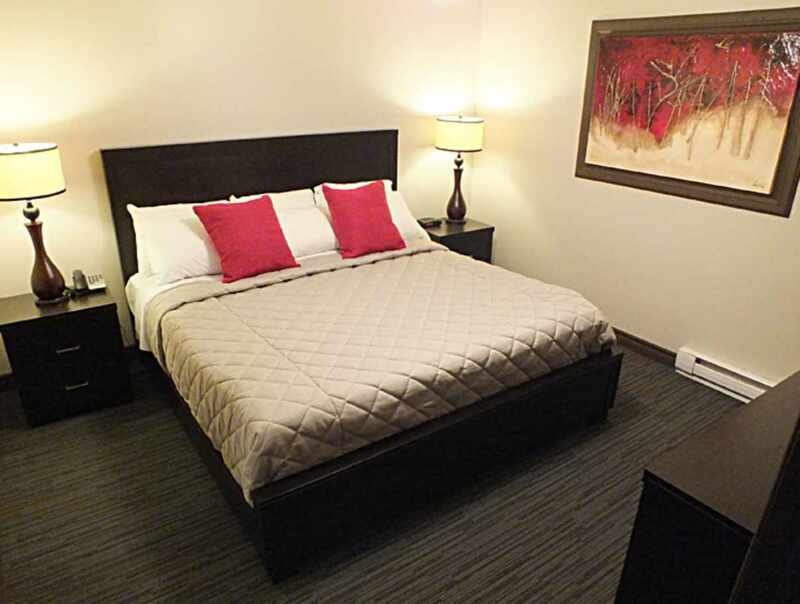 Hotel & Suites Monte Cristo is located near Québec City's airport, major shopping centres and only 15 minutes from Old Québec. 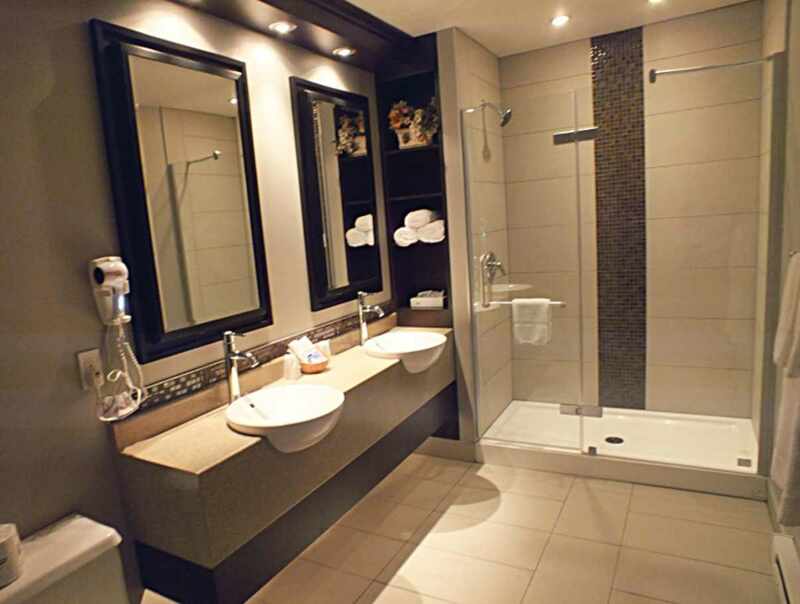 The rooms and suites are spacious and well equipped. 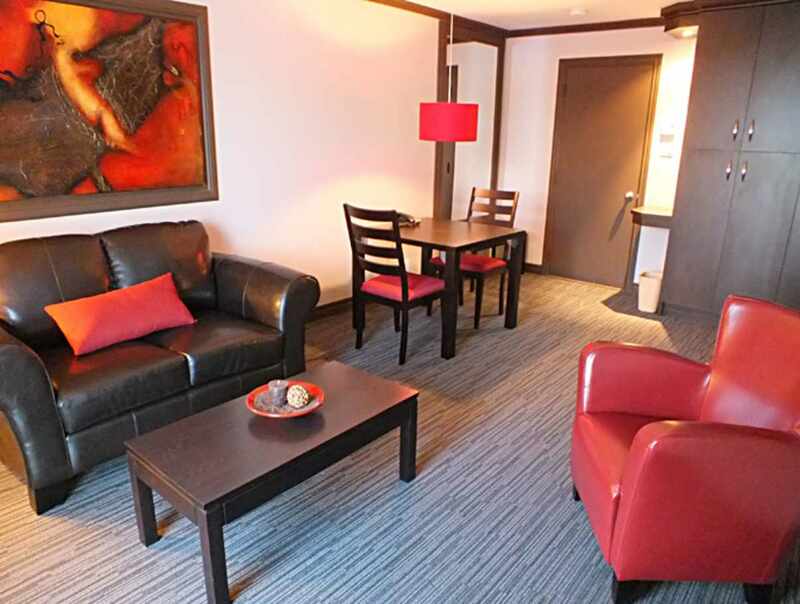 Parking and Wi-Fi free During summer, the outdoor heated pool is the place to relax. 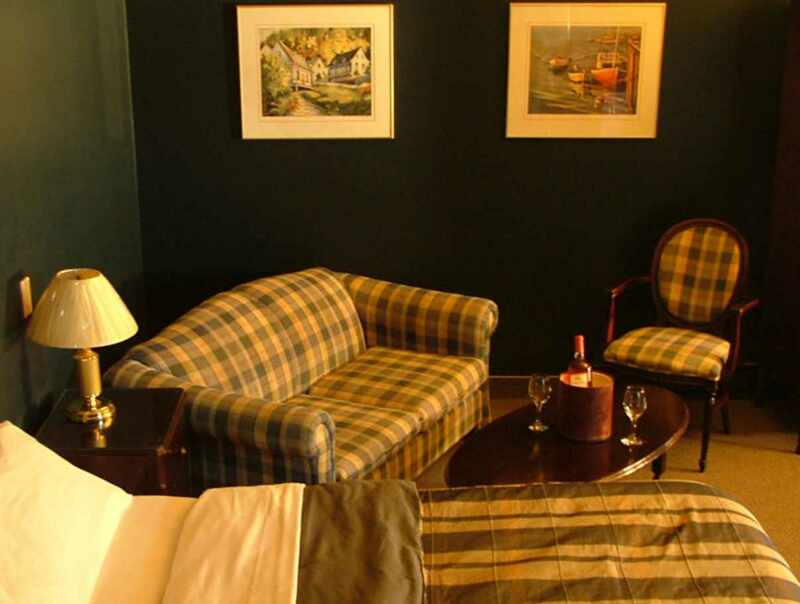 Hotel & Suites Monte-Cristo is a good choice for couples or families looking for a great holiday in Québec City.